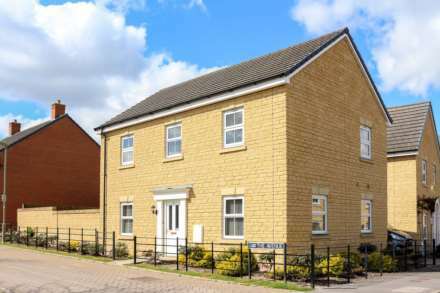 OnTheMarket says it now has the support of over 7,000 estate and letting agency offices. This includes those formally contracted now and those who have signed letters of intent to join Agents` Mutual when the figure hits 7,500. A statement from the portal says its office tally has grown by over 1,650 since its launch in January 2015 and that in April it enjoyed its highest-ever number of visits - 7.25m according to Google Analytics. 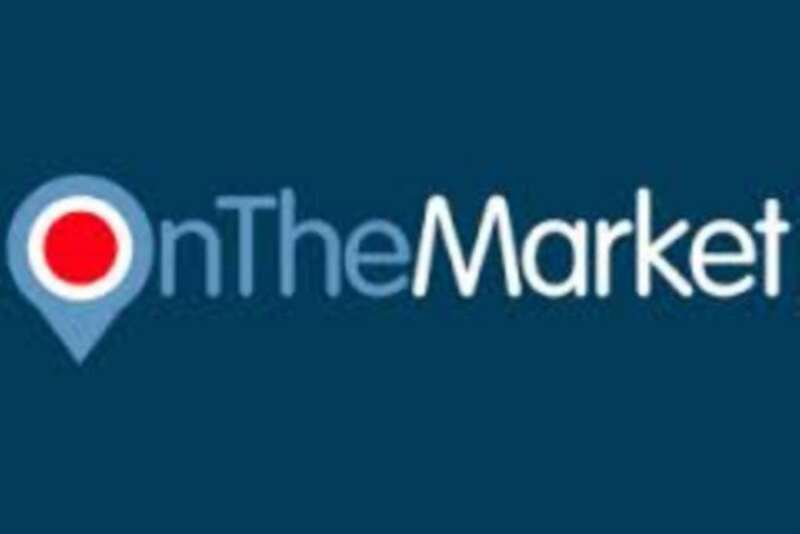 OTM chief executive Ian Springett has renewed his attack on what he calls "detractors" saying that: "It might be disappointing for some of our detractors but OnTheMarket is here to stay and, in spite of fierce competition, is growing steadily both in terms of consumer visits and agent support." He says that the sooner agents join OTM "the more powerful the portal will become in continuing to disrupt the duopoly and in providing a first-class alternative search service for consumers and agents alike."